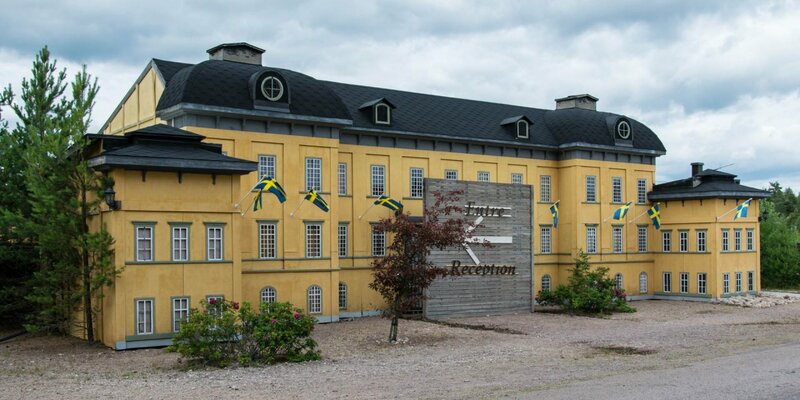 Wämöparken is located about 3 kilometers north of the historic city center of Karlskrona at the main access road to the city. It is a combination of an open-air museum theme park. 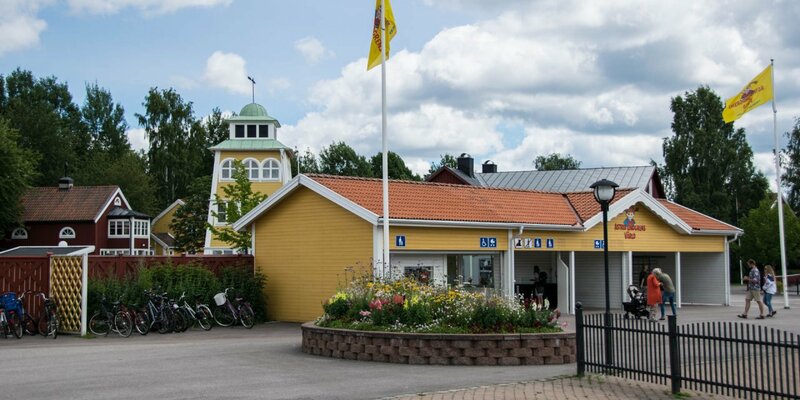 Wämöparken was opened in 1910 according to the model of the world-famous open air museum Skansen in Stockholm and is also known as Skansen of Blekinge. 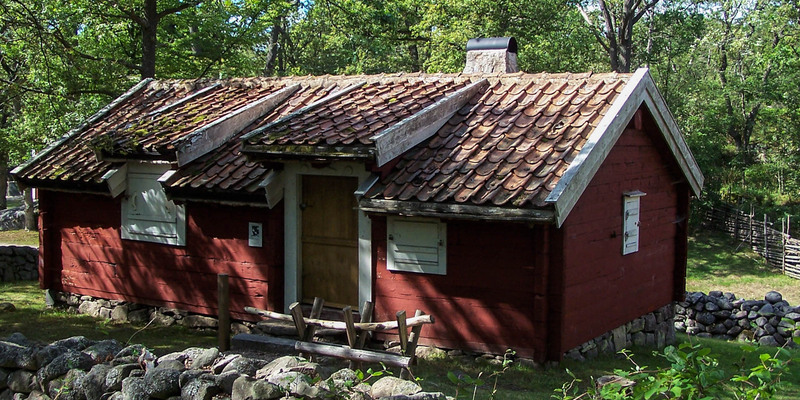 There are some lovely old, culturally and historically significant wooden buildings in the park that have been gathered from all parts of Blekinge. The large and partially wooded park is open all year round and ideal for long walks in beautiful countryside, the historic buildings are open only during the summer (May-September) to the public. 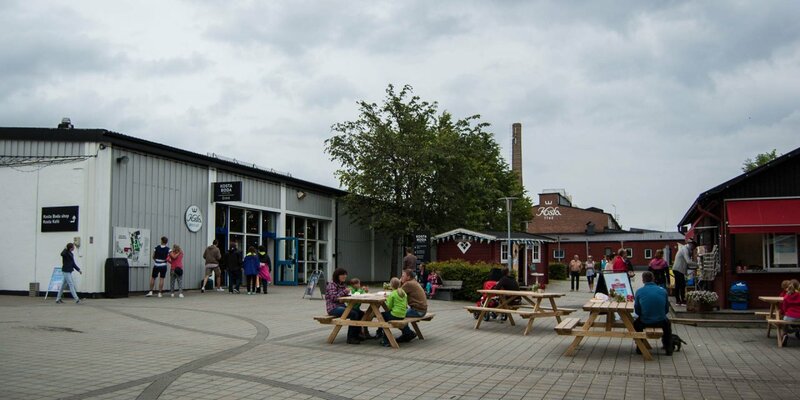 Furthermore, there is a large adventure playground, a mini zoo with pigs, goats, rabbits, ducks and chickens as well as an agility course for dogs. In one of the old building, a former rectory from 1910, a cozy café is set up. Some events also take place in the park regularly, such as the annual horticultural exposition, the celebration of the National Day or the traditional Midsummer celebrations. A flea market is held every Saturday from mid-April to mid-September.